I'm excited to introduce my weekly series Hive 5! 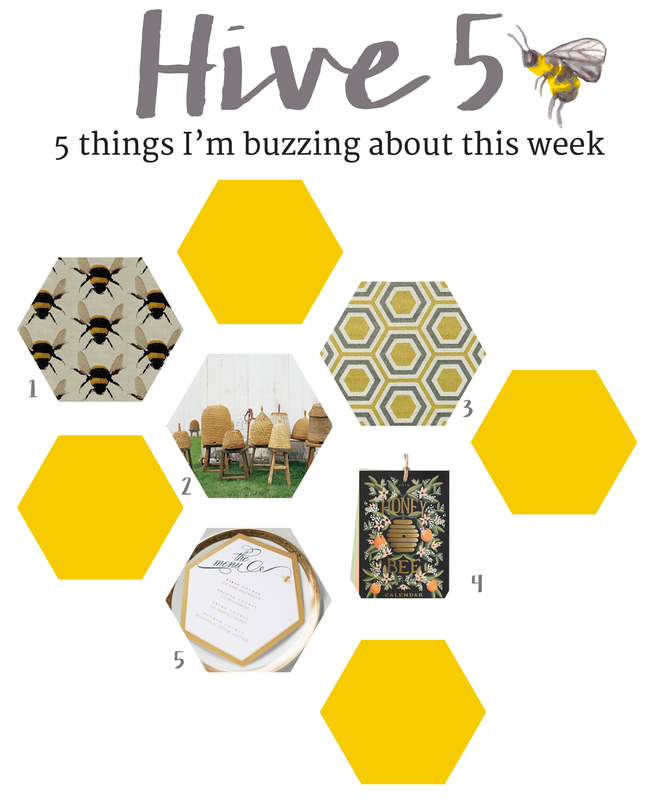 For Hive 5 I will share every Friday 5 things that I'm "buzzing" about that week. For my first Hive 5 I thought it would be fun to have a "bee" theme.